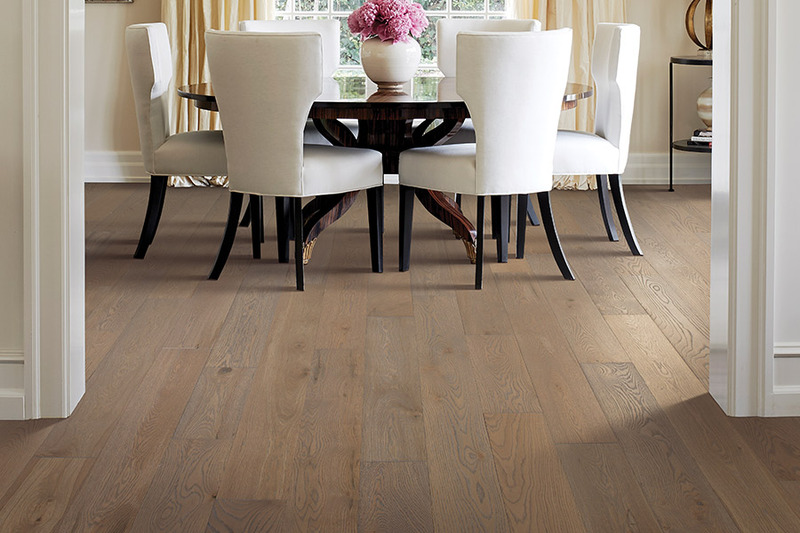 Are you thinking about new hardwood flooring for your home? 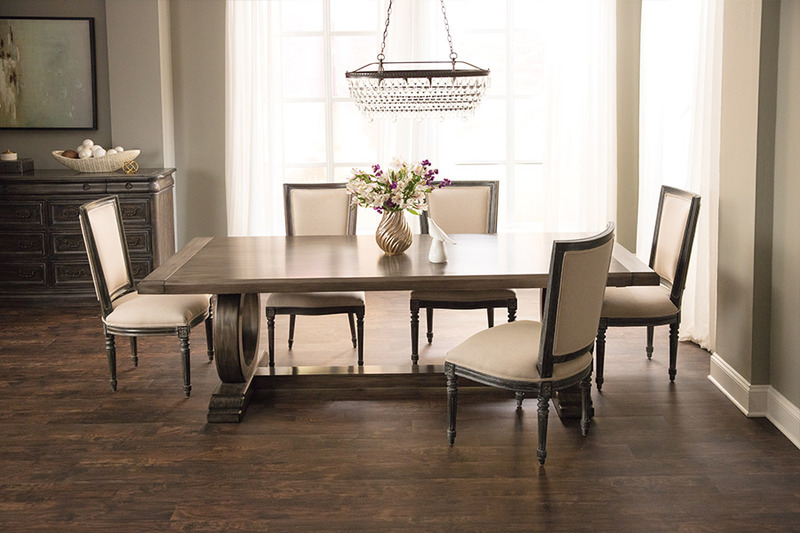 Nothing says style and beauty like wood flooring. At About All Floors, we have some of the finest wood flooring you will find in this part of Pennsylvania. We would like to share a few facts with you about our incredible selection in the hope that we can help you make the right shopping decision. 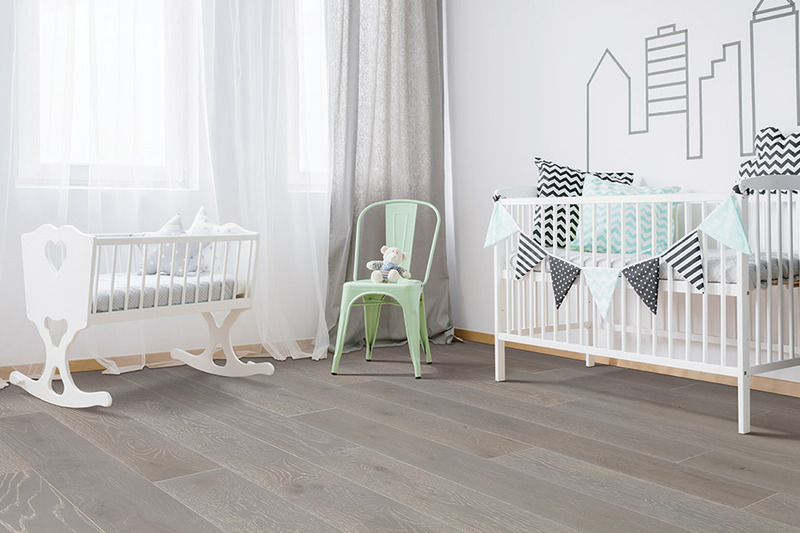 To begin with, we are one of the few flooring stores that carry a wonderful selection of solid hardwood flooring systems. We also have a great selection of engineered hardwood flooring, and because we have both, we are able to serve those customers who have a preference. In both cases, our wood flooring systems are from companies that you know and trust: Floorscapes and Portico. 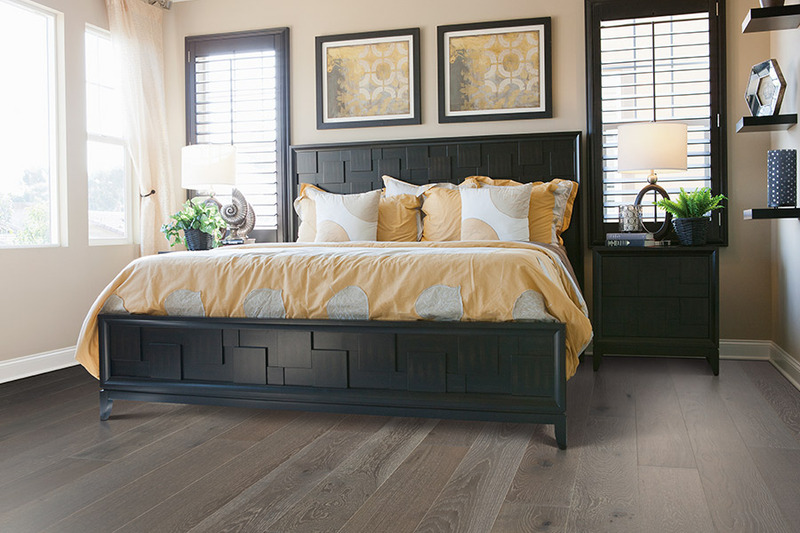 When you see these incredible wood flooring systems, you will be amazed at how beautiful and elegant they are. These systems are available in a variety of wood species, including: Hickory, maple, oak, and walnut. We carry both smooth surface and distressed, making it easy for you to find that perfect hardwood flooring for your décor needs. 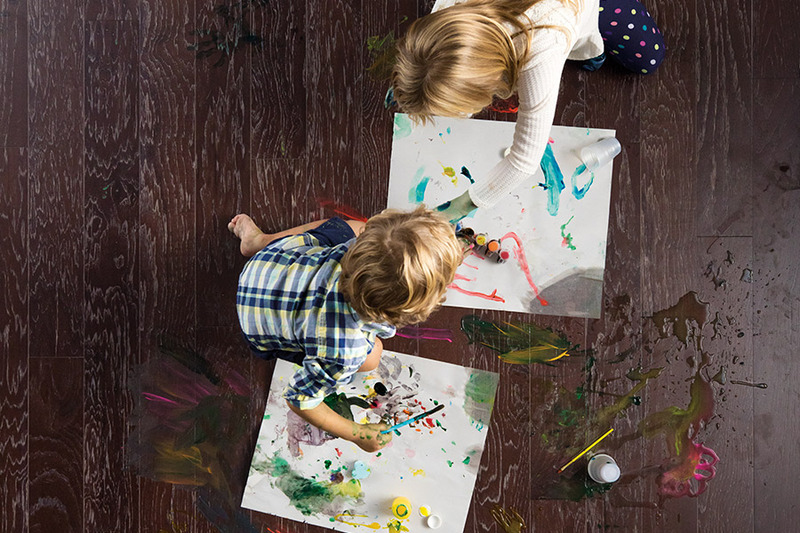 And, when it comes to installation, our professionals are some of the best in this area.They have both the experience and expertise to install your new flooring to perfection, regardless of the method (nail down, glue down, staple, etc). They never leave a mess, and they stand 100% behind every install they perform. We know that many of our customers have questions about hardwood flooring, and we are always happy to answer those questions and address any concerns that you may have. Our goal is to make your buying experience as easy as possible, and our customers appreciate that about us. We believe that you will too. When you want the best hardwood flooring, come visit with us at About All Floors in Birdsboro or Wyomissing, PA.